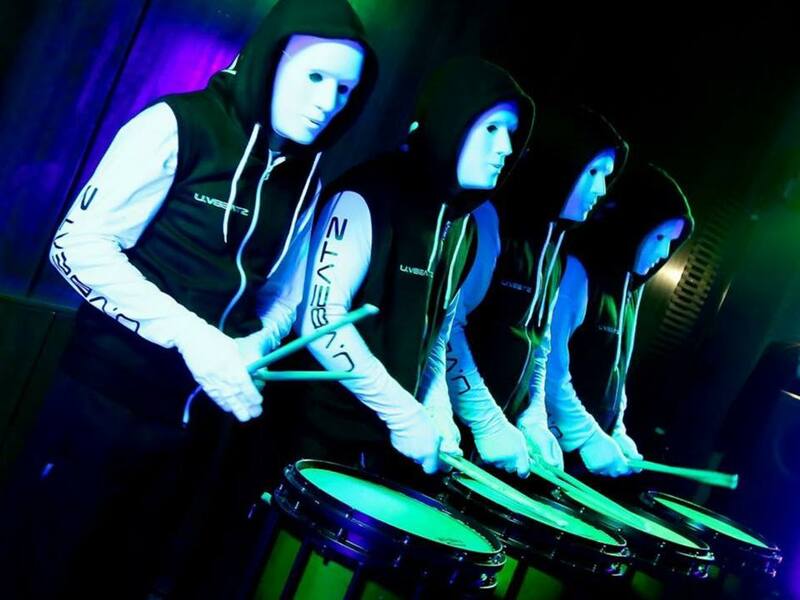 Superb choreographed 4 piece drumming band. This unique Great to add a wow factor to any event. It can work as part of a stage. Please fill in your contact information and details of the event below and one of our team will be in contact to finalise your booking. Wigan Pier Promotions provides a unique service that lets you choose from hundreds of talented entertainers. Choosing the best live entertainment is often a dilemma, we solve this by providing expert help and advice regarding live entertainment throughout the UK. Get wired in for all the latest entertainers and offers straight to your inbox!